The Center Isaac Campanton and UNED are accepting proposals for the annual international congress. The title of this year’s conference is “The North of Sefarad: Perspectives and Definitions” and will take place in Zamora, Spain, on July 1, 2016. 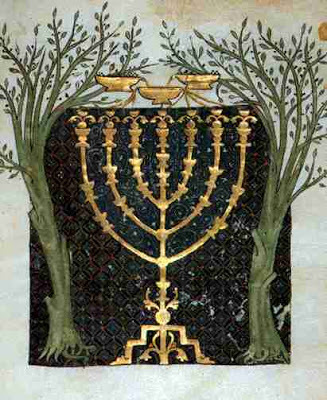 The goal of this conference is to further explore the history and cultures of the Middle Ages Jewish communities in the north of the Iberian Peninsula. Through interdisciplinary and innovative readings, this event seeks new understandings of the Jewish Sephardic legacy in Spain and Portugal. Approval or suggestions for proposal revisions will be sent by June 15 informing the conference’s location and the registration procedure.